If you’re attending our 7th Annual Benefit Auction but forgot to pre-order your bottomless mug, now’s your chance to do just that. 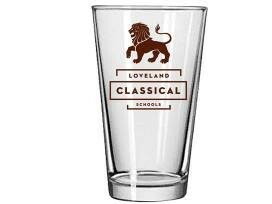 Available while supplies last, this $20 instant purchase for not only gets you a limited edition LCS beer glass the night of the auction, but it allows you to refill the glass throughout the night at no additional cost. Choose between several different beer options and note that we have far more beer this year!